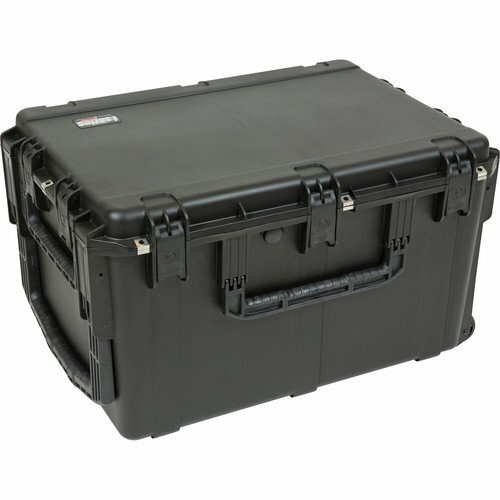 The SKB iSeries 3021-18 Waterproof Utility Case is a waterproof, dust tight polypropylene copolymer resin case that’s resistant to UV, solvents, corrosion, fungus, and impact damage. 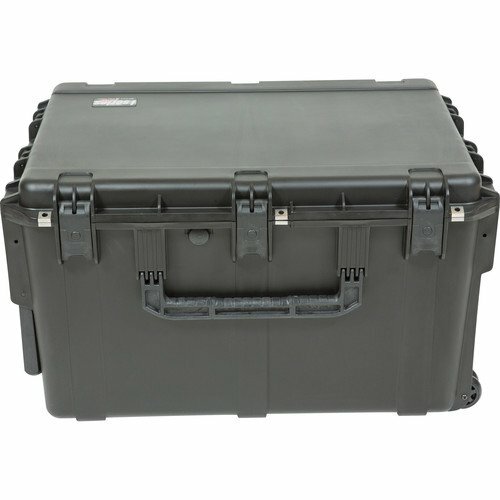 It will keep your delicate items safe and dry and features an automatic ambient pressure equalization valve as well as a secure molded-in hinge design. Also assisting is a trigger-release latch system for maintaining a tight seal and easy access. 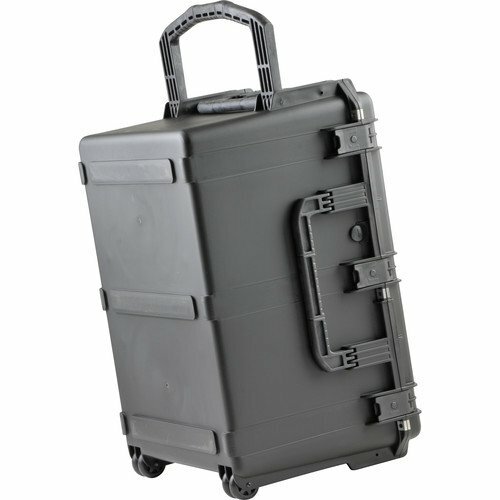 Transporting the case is possible with three snap-down over-molded grip handles and one two handle which helps when using the four in-line skate-style wheels. Additionally, the padlock holes come with stainless steel protector clips. 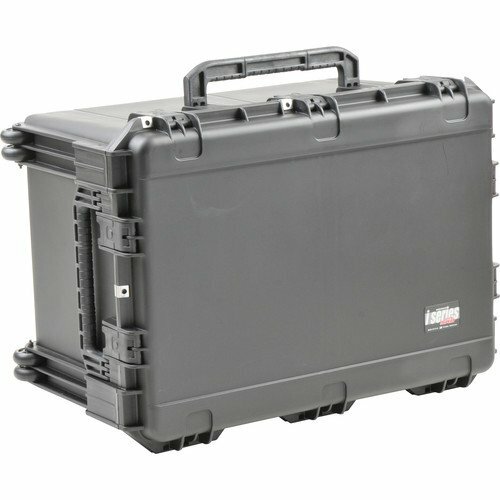 33.75 x 23.5 x 19.6"